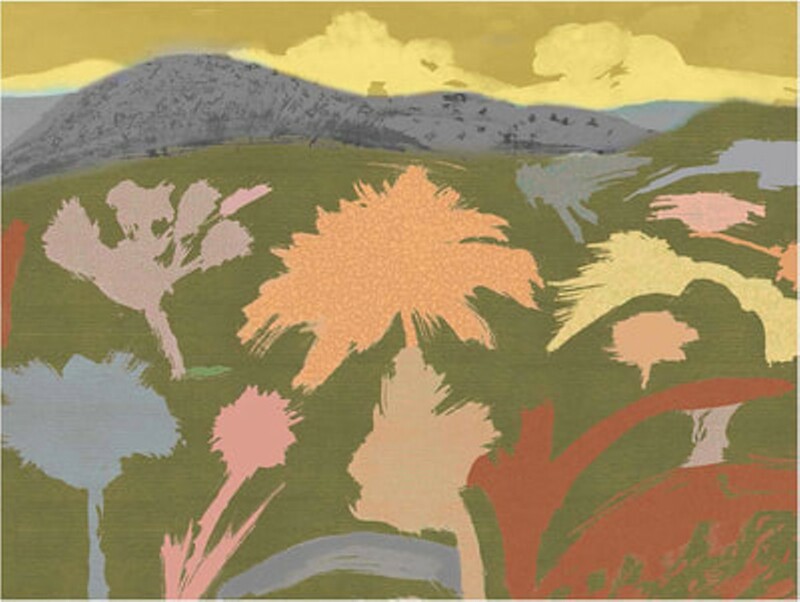 Edward Hopper House Museum & Study Center is pleased to announce an exhibition this fall of landscape prints by the renowned graphic designer Milton Glaser. The opportunity to exhibit in Edward Hopper’s home is one that Mr. Glaser has taken as both a great honor and an impetus to create his latest and most personal works to date. The exhibition has drawn attention to a number of connections shared between the two artists and their artistic development.